There’s no nonsense here, pure and simple. 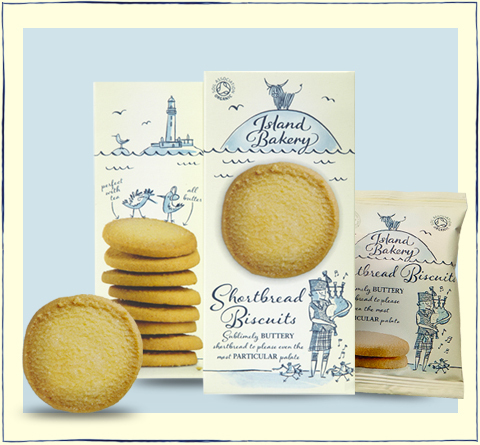 The ingredients list is short and sweet, just like these shortbread biscuits. Our bakers skillfully blend four basic ingredients, to deliver just the right balance of crunch, sweetness and the rich butter taste you can only get from an all-butter recipe. Less is more when it comes to shortbread! Perfect with tea. All butter.